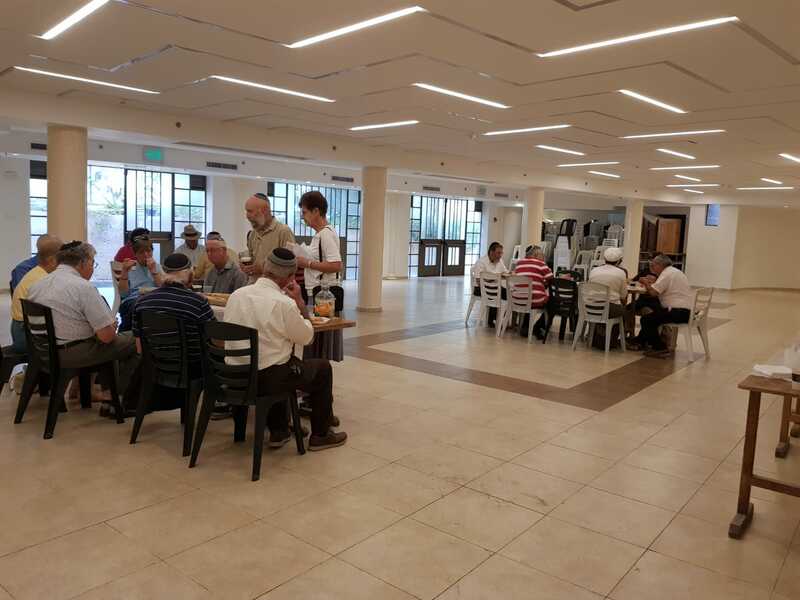 Nestled in the heart of the Baka neighborhood of Jerusalem, in the Bet Midrash of Nitzanim synagogue we are proud to run a weekly English learning program called Beit Midrash Boker in Baka, which takes place every Thursday morning from 9am-12pm. Nearly all of the current teachers in the Beit Midrash Boker are former Rashei Kollel. 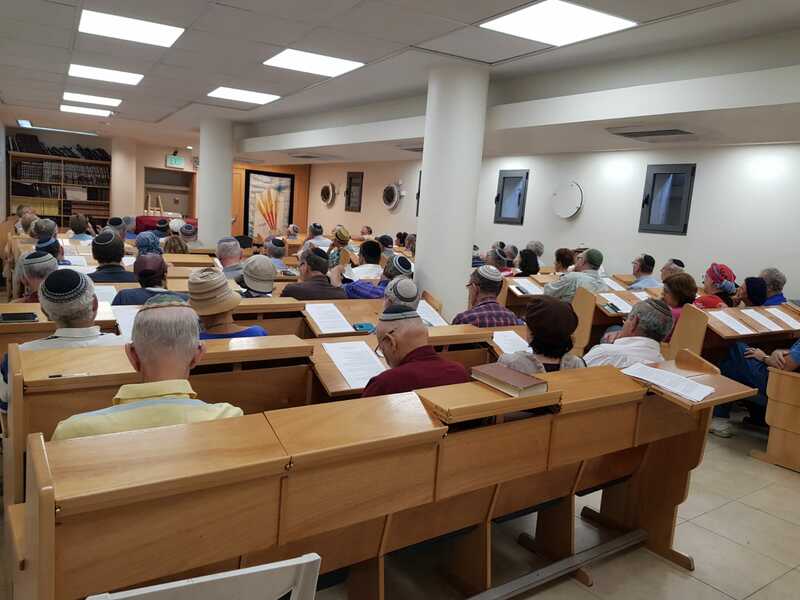 Beit Midrash Boker in Baka is open to both men and women and is located in the Beit Midrash of Beit Knesset Nitzanim, Asher Street 3. The first shiur begins at 9:00 am and the program ends at noon. There is no fee for attendance. New participants are welcome and encouraged to come and learn. The secret is out. Come and learn! Previous shiurim can be found online here.